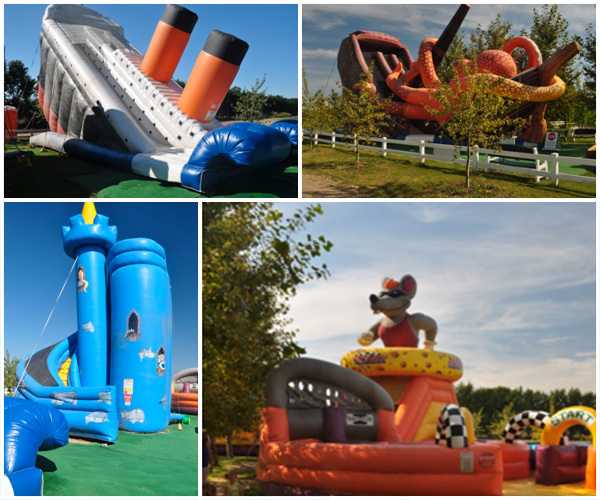 Bring your kids out to enjoy our unique Crickle Creek Fun Zone made up of 8 huge inflatable bouncers. A wristband is necessary for admission which is good for the day. Wristbands are purchased at the Ice Cream kiosk. Rides are age appropriate from 2 - 12 years. We ask that parents supervise their children, but remember that the rides are not intended for adults.